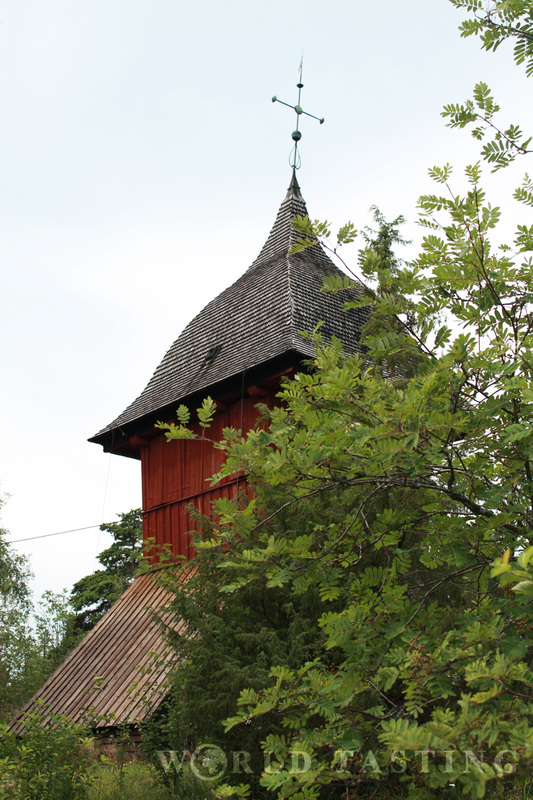 A photo diary of our first visit to medieval Sigtuna, featuring church ruins, a belfry and some award winning chocolate. Not necessarily in this order. 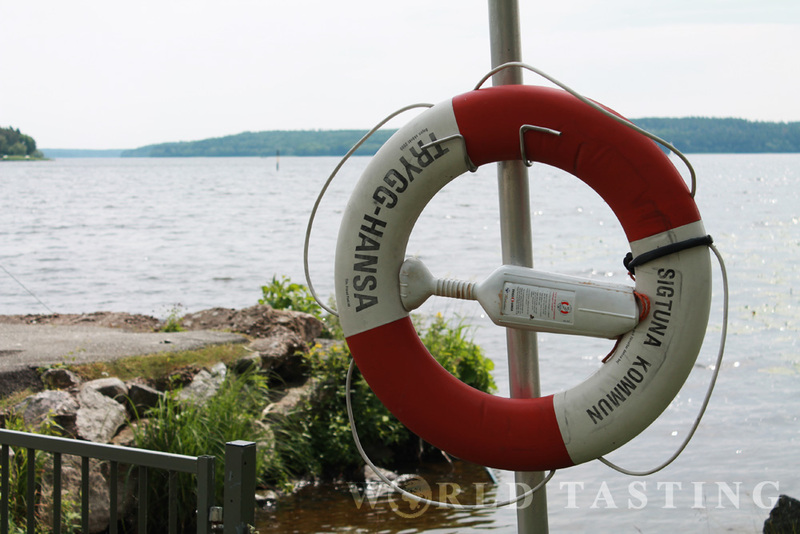 It all started by the waterfront of lake Mälaren. A long promenade among a family of ducks, mini golf enthusiasts and overly populated picnic blankets led us to the marina, and then all the way up to Lilla torget. We found ourselves craving something sweet, and there it was – chocolate heaven. 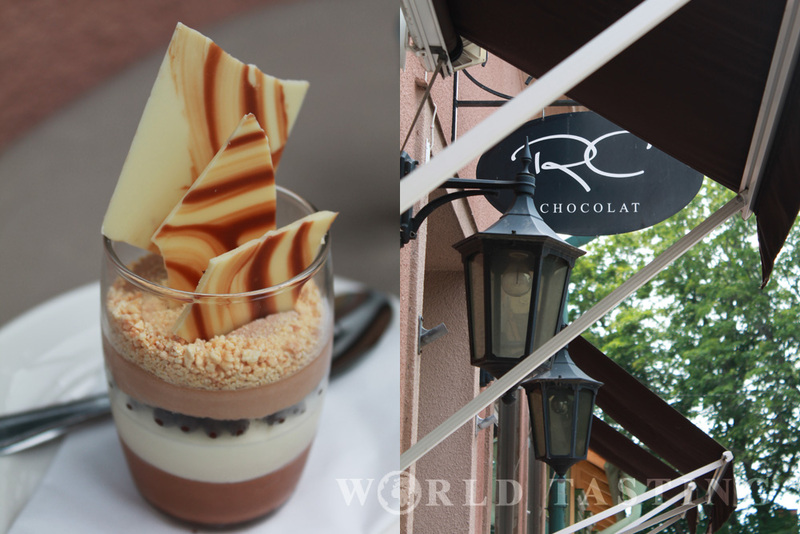 Or, RC Chocolat, as it seems to be known around here. The place holds numerous awards, and I could justify each of them with every bite of my chocolate mousse Trio. 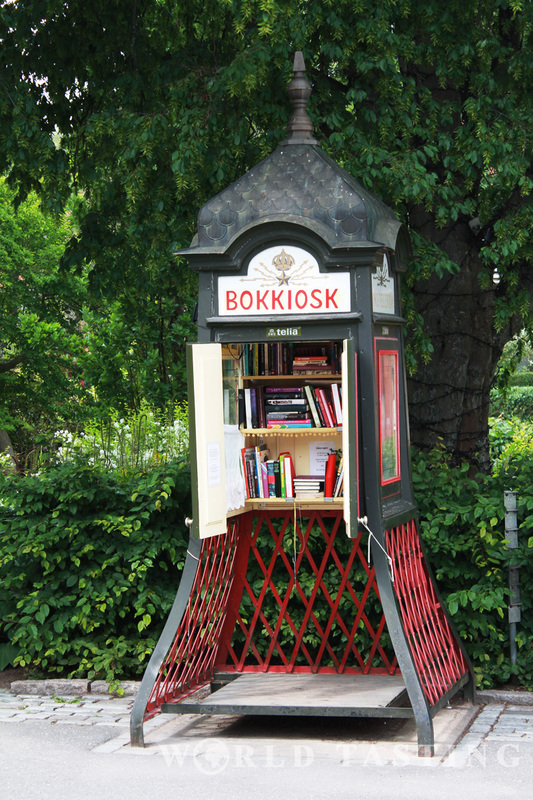 While munching on three layers of chocolate I spotted what I believe is the tiniest library in Sweden. Right across RC Chocolate was an antique phone booth (dating around the 1900, and one of the few left in the country) filled with books for grabs; take whichever title you like, read it and then return it for someone else to enjoy. A true open-air library in celebration of the International Book day which now operates year round. I have to admit that our initial findings were everything else but medieval. For a visit to an ancient city we were definitely missing the point. So we did what any good tourist would do: picked up a map at the info center which was conveniently located among the tiny colorful houses at Stora gatan (Sigtuna’s main street). 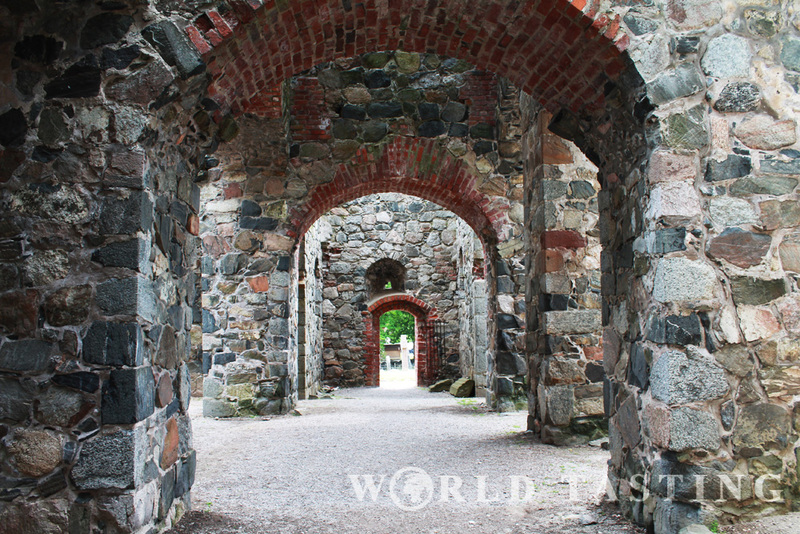 Now we were ready to venture in discovering the ancient secrets of the medieval city. 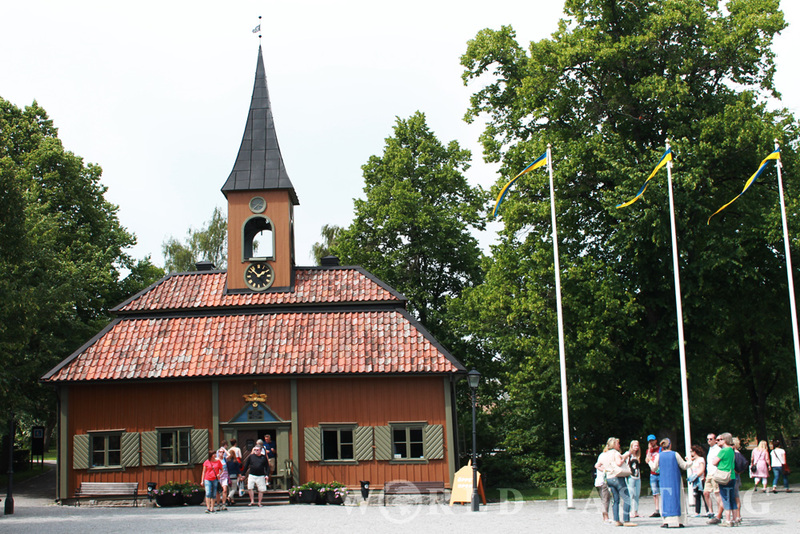 Sigtuna is known to be one of the first establishment in Sweden, dating back to 980. 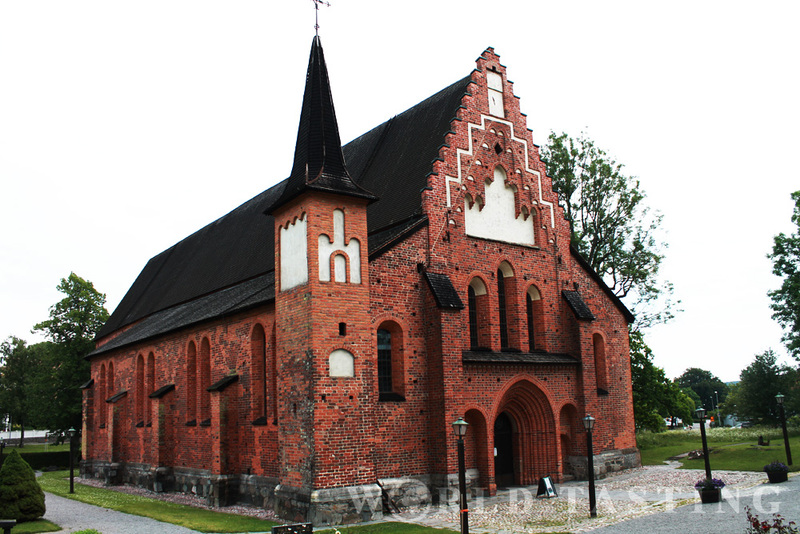 The city prides with plenty of landmarks among which 11th century St. Olof and St. Lars church ruins, 13th century church of St. Mary (Mariakyrkan) as well as the church’s belfry, and 17th century old town hall. Guided city tours are organized daily during lunch hours at the price of 60 SEK (for more details visit destinationsigtuna.se); we were unfortunately a little late to join the tour but it is definitely on the bucket list. Especially since I spotted the tour guide wearing a traditional long blue gown. 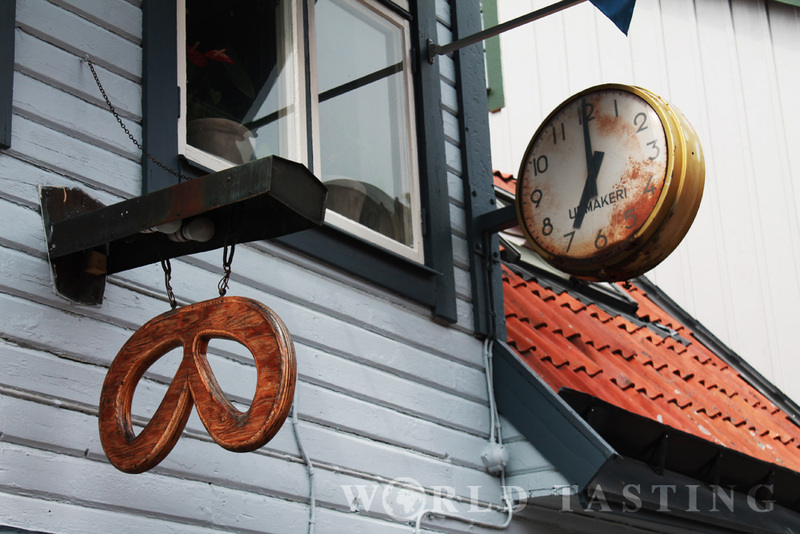 Historical storytelling and vintage clothing! Definitely a win-win.